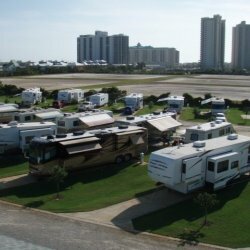 A pet friendly, Big Rig friendly, family RV Park, in Miramar Beach, 3 miles east of Destin, FL. 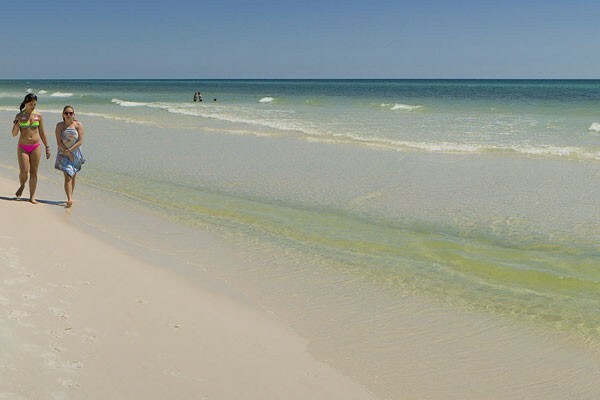 Located just 2 blocks from the popular Emerald Coast with beautiful sugar sand beaches. A variety of shopping and dining are just minutes away. 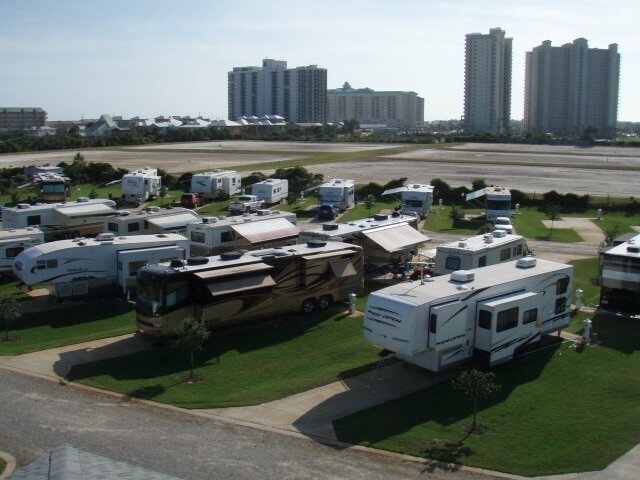 Silver Sands Factory Outlet the largest premium outlet in Florida, is only 1 mile from Geronimo RV Resort. Stay on a nightly, weekly, or monthly basis. 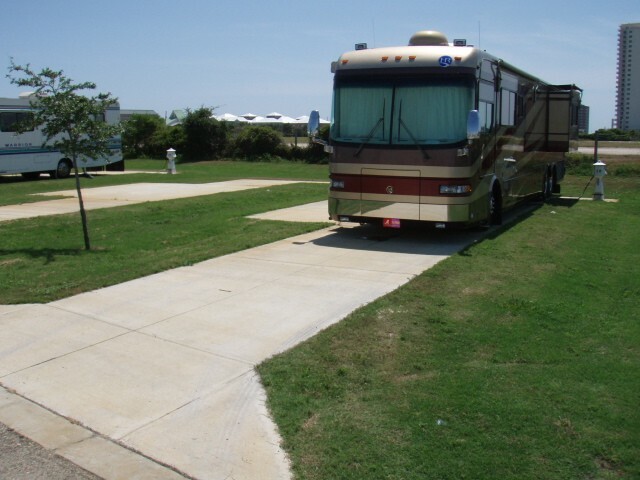 We offer spacious RV sites comlete with concrete pads and patios at Geronimo RV Resort, a small, quaint RV Park with the perfect location. Immaculate Bath House and Laundry Room are open 24 hours for your convenience. Affordable rates will help you enjoy the area and our friendly on site manager will treat you better than family! 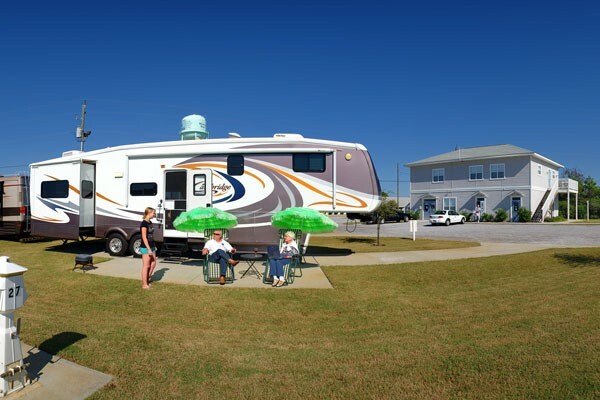 Geronimo RV Resort does not require a Deposit; See Rates and Rules for details. 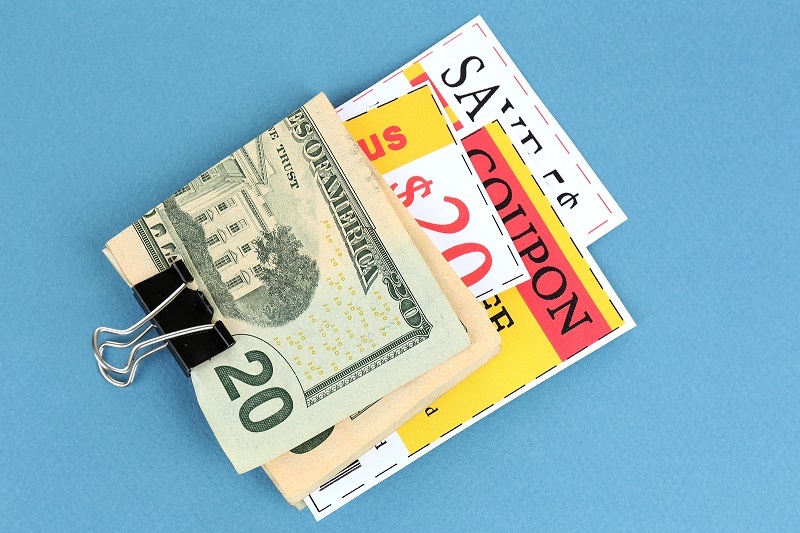 See Our Rates Page.